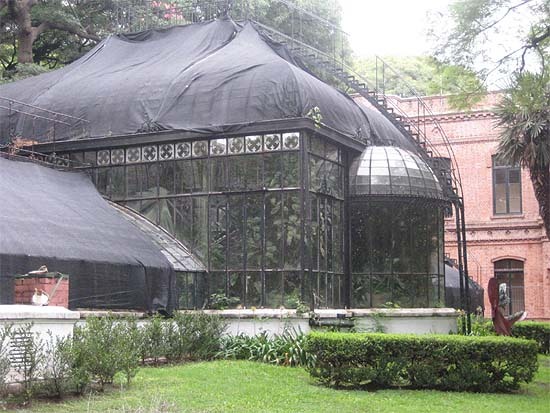 An excellent post has just been published on the Jardín Botánico in «Le Petit Hergé» which also includes a link to our post. 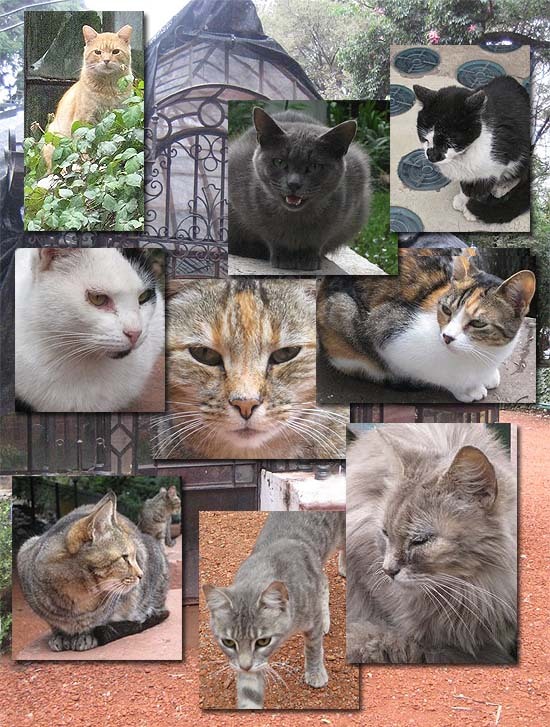 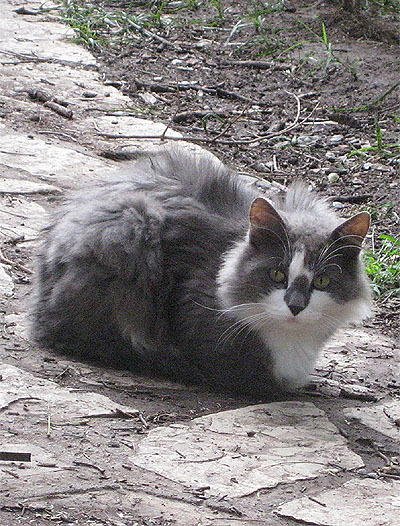 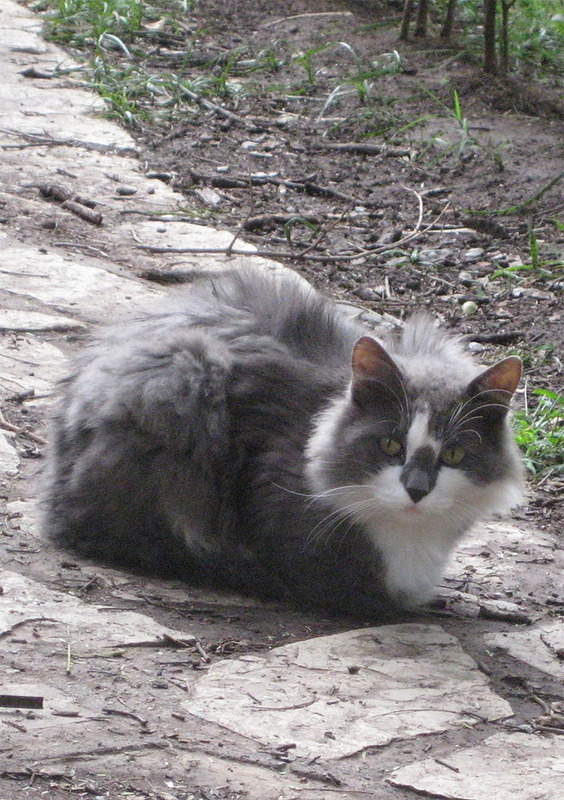 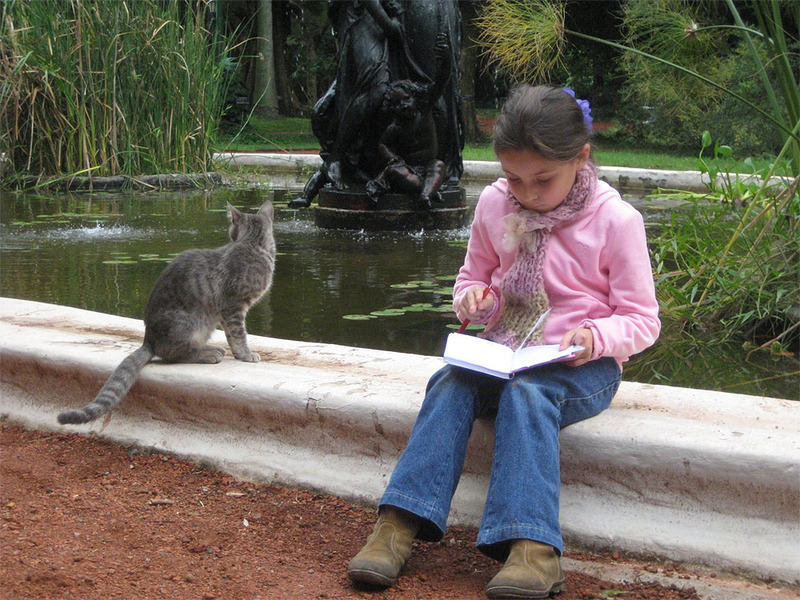 It was a delight to find your lovely black and white cat among the other feline geniuses of the Botánico. 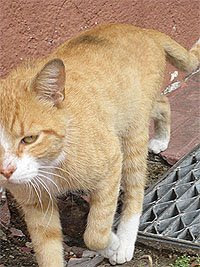 Here is a Buenos Aires cat for you. 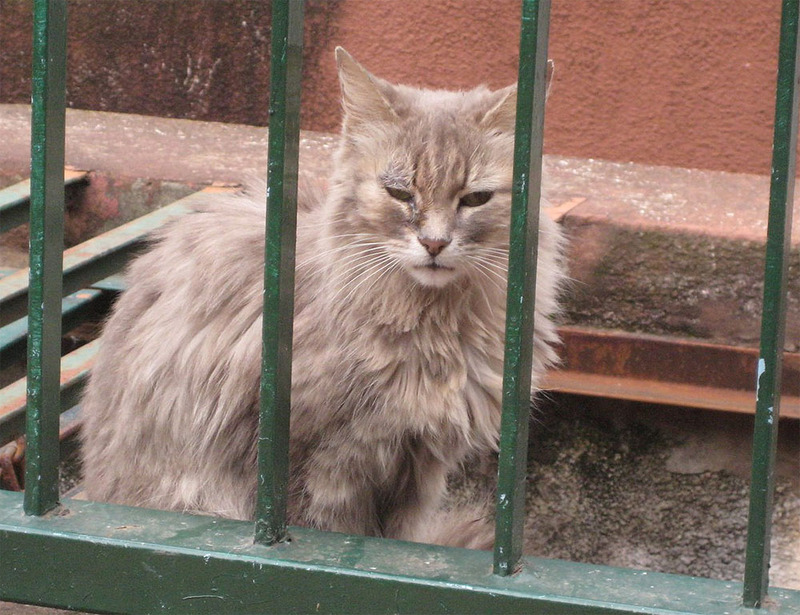 Yes, my avatar came from here, an anonymous cat, although I have so many in my family but I love this photo took by my husband: a melancholic cat surrounded by white and sky blue (our colours, you know). 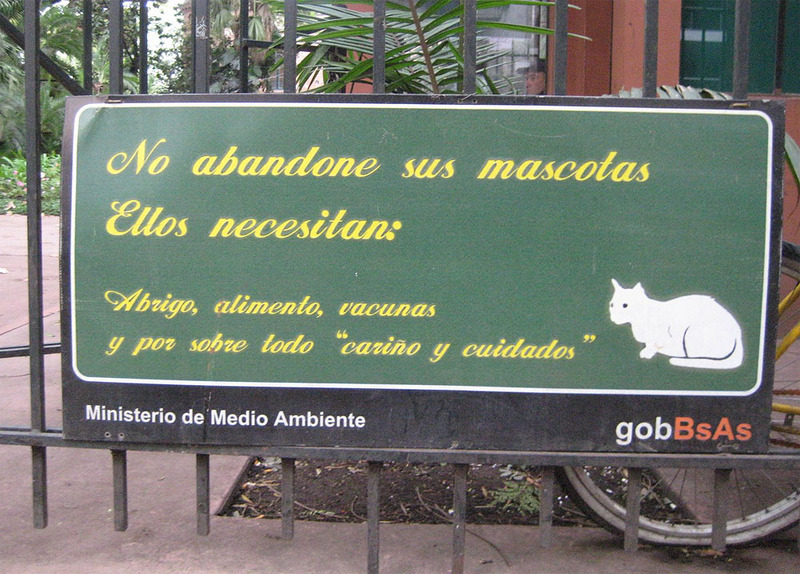 Your "porteño" cat and its friends are great!